About the Author: Christopher C. Starr is the author of The Road to Hell: The Book of Lucifer, the first novel in the Heaven Falls series. These stories examine the God’s relationship with Heaven and Earth, told through the eyes of the angels. The next book in the series, Come Hell or Highwater, is scheduled for late 2012/early 2013. When he’s not being chased out of churches, Chris enjoys comic books and movies, staying away from cemeteries, and poorly participating in P90X. He lives in Seattle with his wife, two kids (The Boy and the Honey Badger), and his huskies, Rocky the Wonder Dog and his colorful sidekick, Leylah Redd. You can check out his blog at christophercstarr.net. So, let’s get down to business or brass tacks or whatever colloquialism works for you. 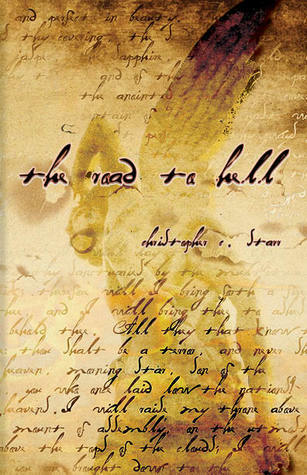 I have plenty to say and plenty of time: The Road to Hell is just the first in a series of novels about my experience with Him, with my brothers and sisters, with you. If you’re interested in featuring me, reach out to the pile of dust below; if not, well, I’ll see you soon. 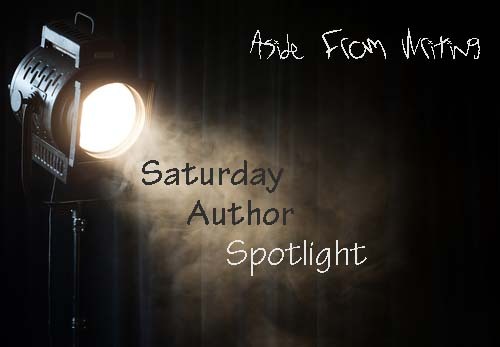 This entry was posted in Saturday Author Spotlight and tagged author bio, christopher c starr, indie author spotlight, saturday feature, the road to hell. Bookmark the permalink.